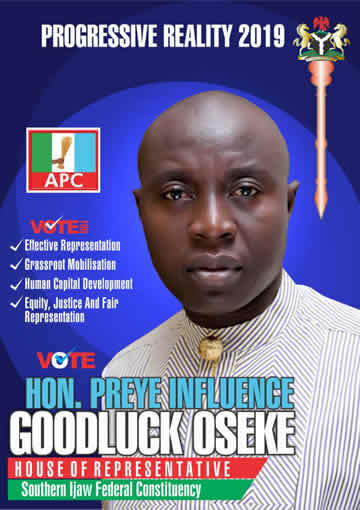 Bayelsa State Governor, Honourable Henry Seriake Dickson, has accused security agencies, particularly the Nigerian Army, of aiding and abetting APC chieftains and thugs to unleash mayhem on members of the Peoples Democratic Party (PDP) in the ongoing elections. 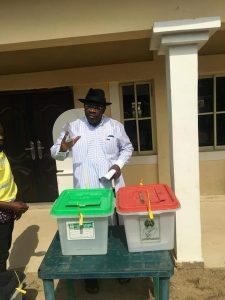 A statement by his Special Adviser on Media Relations, Fidelis Soriwei, said the governor spoke shortly after casting his vote at Ererewari Polling Unit 5 at Toru Orua in Sagbama local government area of the state. 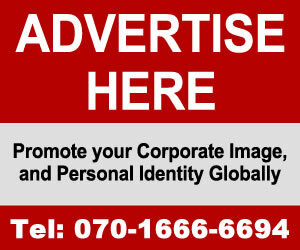 Governor Dickson who accused former governor of the state, Timipre Sylva, one Kodjo Sam and his cohorts of leading the attack, queried why security agencies were being partial in carrying out the presidential order to deal decisively with those who commit infractions during the elections. The governor who voted alongside his wife, Dr Rachel Dickson, at 10:10am, said he had reports that security agencies provided cover for leaders of the APC to carry out their nefarious acts in parts of the state, including Bassambiri in Nembe local government area and Oporoma in Southern Ijaw area. According to him, reports have it that a former Acting National Publicity Secretary of APC, Yekini Nabena, was arrested with weapons at Odi but was later released after calls were made from some quarters. Describing the situation as sad, he called on genuine security agencies to rise up to the occasion by protecting innocent voters. 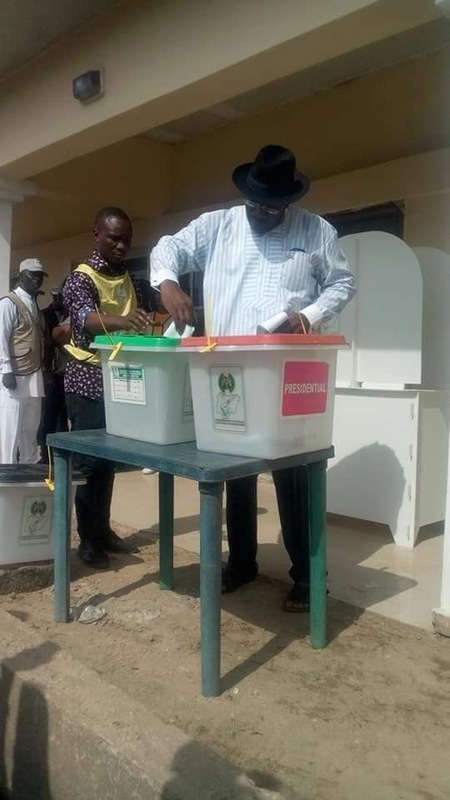 Commenting on the electoral process, Dickson expressed displeasure about the malfunctioning of the card readers despite sufficient resources and time given to INEC to conduct the elections. His words: “It is a sad thing in this country that after all these years of introduction of the card reader, my fingerprints could not be authenticated. I don’t know who has programmed it that way and for what purpose. “But I have heard since yesterday sad reports of terrible acts of violence, terrorism and brigandage perpetrated by Timire Sylva and one Kodjo in Bassambiri where at least one person has been reported dead, where PDP leaders and supporters have been attacked and people have been running helter-skelter for their lives. “The soldiers who are paid and whose duty it is to protect our people are participating in this unwholesome act by pretending not to see the terrible things happening. Properties are vandalised and people are shot at. “I believe the Nigerian Army authorities will investigate this and know who has given the orders under which they claim to be acting to perpetrate criminality and brigandage. “There are also reports of an APC chieftain arrested with weapons at Odi and yet people just made calls and he was released.